Tom Holland was educated at Queens’ College, University of Cambridge, where he received a double First in the English Tripos. His historical research focuses on the late Roman Republic and the history of Roman Empire and its successor states. 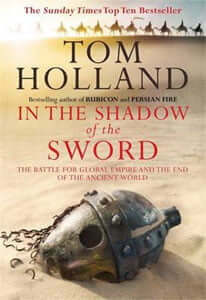 His publications include Rubicon: The Triumph and Tragedy of the Roman Republic (2004); Persian Fire: The First World Empire and the Battle for the West (2006); Millennium: The End of the World and the Forging of Christendom (2008); and most recently In the Shadow of the Sword: the Battle for Global Empire and the End of the Ancient World (2012). He has also translated The Histories of Herodotus, for Penguin Classics (2013). His historical research has received a number of major awards and prizes. 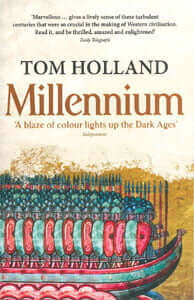 These include the Hessell-Tiltman Prize for History for Rubicon, which was also shortlisted for the Samuel Johnson Prize; the Anglo-Hellenic League’s Runciman Award for Persian Fire (2006); and the Classical Association Prize (2007), awarded to ‘the individual who has done most to promote the study of the language, literature and civilisation of Ancient Greece and Rome’. 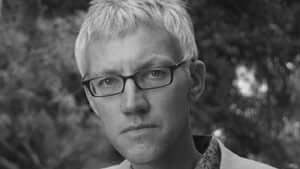 His research interests include: Classical Greece and its relations with the Persian Empire; the later Roman Republic; the Roman Empire in the first and second centuries CE; late antiquity and the survival of Roman institutions in the Latin West; and the early history of Islam. He serves as a committee member of the Classical Association.